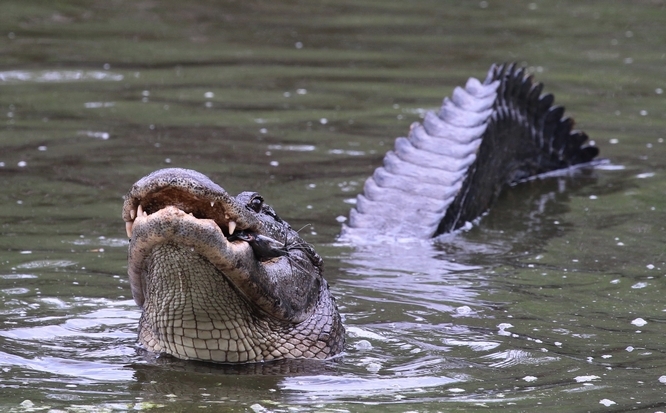 If you've ever wondered why alligators aren't readily visible on Alligator Alley, that's because they attended a convention at Fakahatchee Strand Preserve and now are reluctant to go home. Schedules were packed full with exotic dinners that delighted the tastebuds, or with relaxing rejuvenating visits to the spa, ...and of course mandatory attendance at all the thought-provoking stimulating lectures. Attendees also were given free time to kick up their heels, have a great time, and enjoy the easy comradery of one another. Only a few, inhibited by their shyness, hid from the many activities available, and of course there were the typical one or two whose company had forced them to attend and nothing would get them to freely participate in any of the team-building activities. Since most had such a wonderful time, it's difficult to predict when they might return to their homes on Alligator Alley. In the meantime should you wish to see what the excitement is all about, it's just a 2 milie walk or bike-ride back to their retreat. 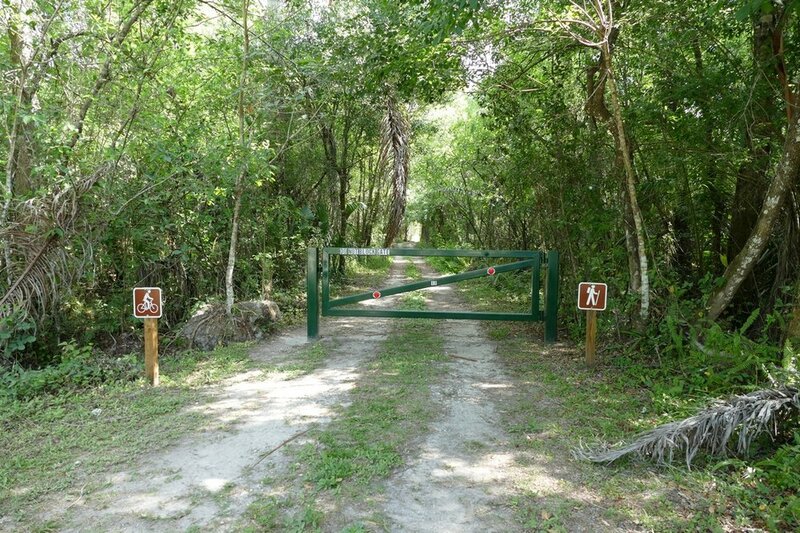 After you've entered Fakahatchee Strand Preserve, sign in, go to the restroom and then follow Janes Scenic Drive until you get to the East Main Tram road. Bring a camera and mosquito repellant. Wear comfortable walking shoes, check out the royal palms, and watch for curious panthers or stubborn water mocassins who might not be inclined to share the road. 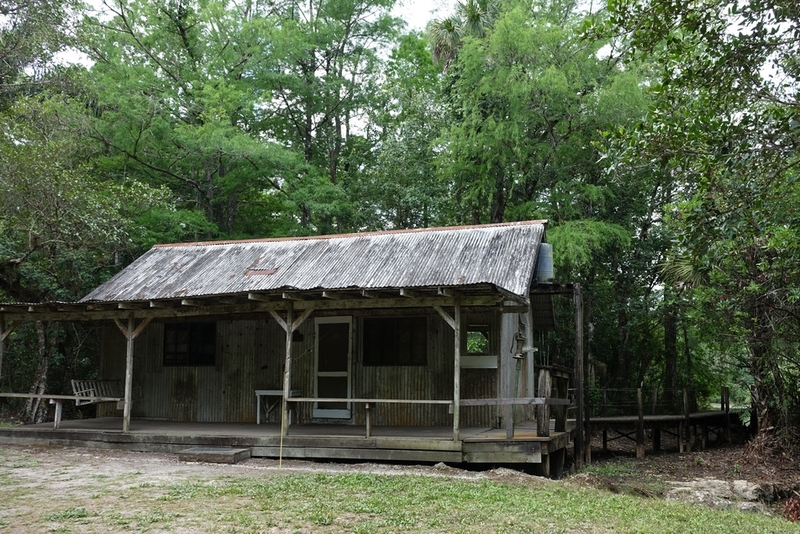 The pond is behind the old cabin and the wooden dock will take you out over the marshland to view the alligators. Don't wash your car before you go!